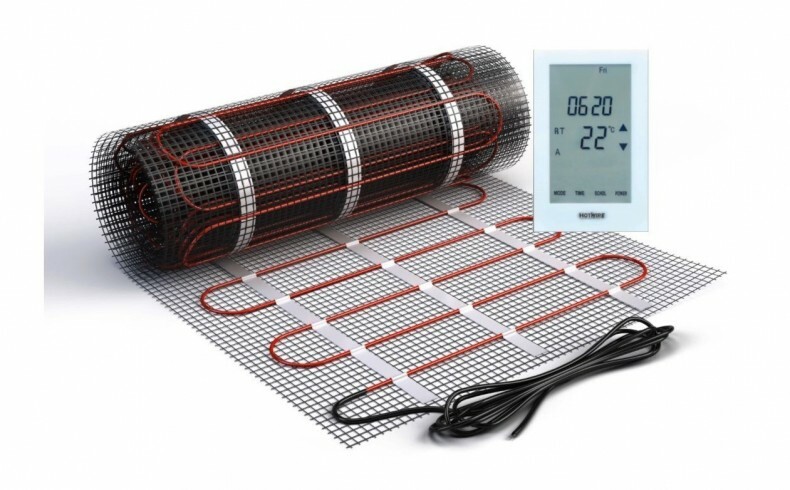 Hotwire Floor Heating recently released their range of DIY Heating Mats, which are 50cm wide and supplied in varying lengths depending on requirements. 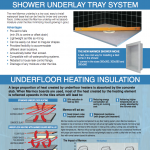 No matter the application, wet area, living room, hallway, entrance, etc, floor heating mats are ideal. 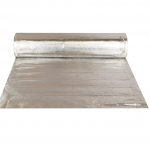 The heating element is only 4mm thick; and installed directly on top of the sub floor. 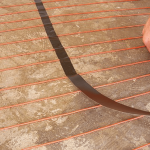 You then lay your floor covering such as tiles, carpeting, timber or vinyl flooring. It’s priced at around $170/m2; you can DIY; but if you would prefer someone to install it for you, Hotwire offers a network of installers across Australia who can assist. Hotwire is available for a small room such as a bathroom or laundry for $700-$800. This includes a programmable touch screen thermostat; and there is a WiFi-connected thermostat if you want remote access to your heating systems. Hotwire Floor Heating is particularly suitable for wet areas: the floor is always dry so there is less risk of mould; less cleaning; and the grout and tiles look better for longer. The price per square metre reduces the more you do. 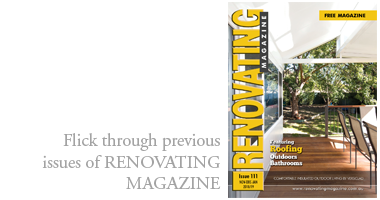 An average bathroom is installed for around $170/m2.